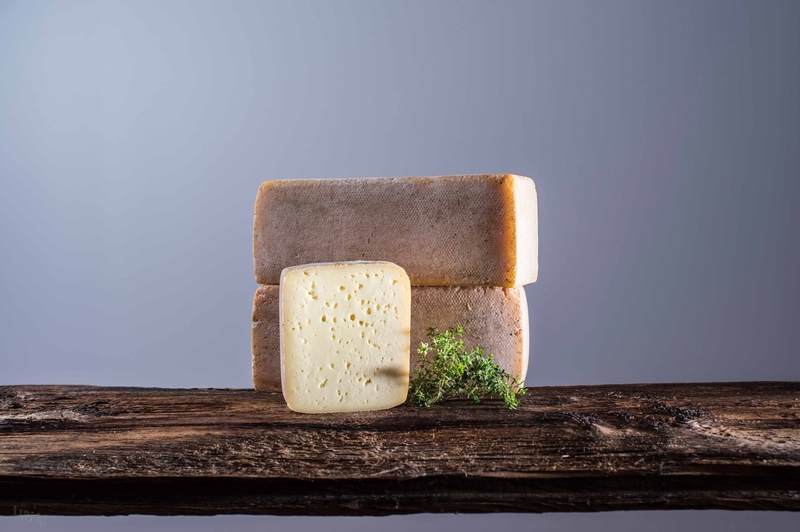 Sexten is the village of the Three Peaks, and here is produced the real Sextner cheese after rural, craft prescription, as ever! We offer to you here a loaf of approx. 3 kg. 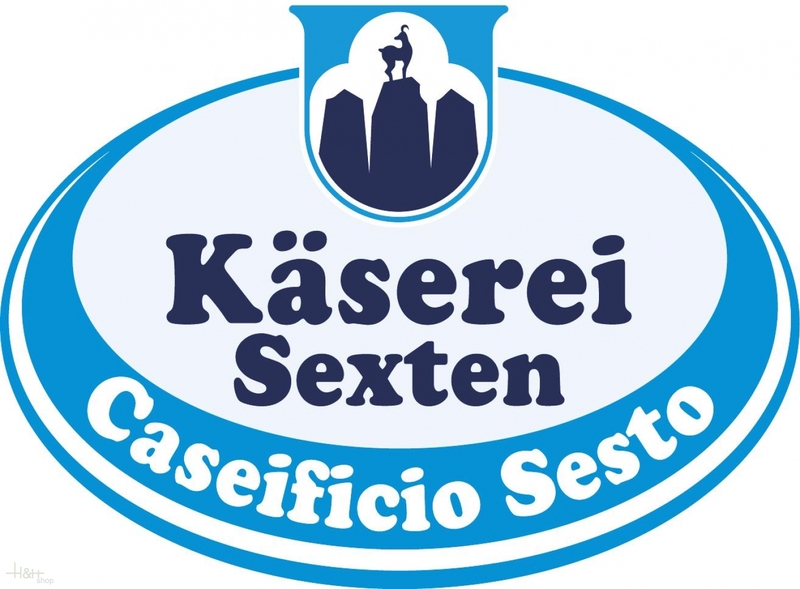 of a real Sextner pole cheese, made after traditional prescription, of daily freshly put raw milk and high-class-checked rennet. The Sextner Pole cheese is a mild, decent cut-cheese with small regular punching whose ripening period amounts at least 4 weeks. The bark was improved with "Brevibacterium linens". The Sextner pole, as it is called, is also suited very well as a grill cheese: a thick slice of it briefly done on the grill allow to brown on both sides, and ready is the delicacy; not to imagine as not existing as an addition to polenta with mushrooms or simply as good "Brettljause" occasionally any more. On sale all cheese pieces are freshly cut and packed subsequently airtight under gap. Thus we guarantee for full quality and a safe transport at your home. ready for shipment: in stock Hay Cheese Fienoso DEGUST ca. 500 gr.